Grana Padano is Agriform's main product, and accounts for roughly 70 percent of its turnover. Its origins can be traced back to medieval times, and the Benedictine Monks of Chiaravalle Abbey. 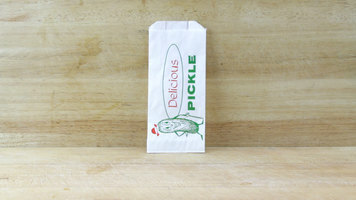 The original recipe has been preserved to this day and its fundamental ingredients are unaltered. Grana Padano is a PDO cheese that enjoys worldwide renown for its excellent sensory qualities, owing to its unique fragrance and flavor. It is produced with raw milk from cows reared and selected in modern livestock farms, exclusively in the area of origin in the Po Valley, north of the Po River. Agriform dairies conduct rigorous tests on the milk by carefully analyzing its quality and microbiological parameters before it enters the processing cycle. The copper vats hold 1000 liters of milk on average, which yields two cheese wheels, weighing roughly 38 kilograms each. The cheese undergoes a series of important organoleptic transformations during the aging period, and the cheese wheels are monitored, treated, cleaned, and turned daily, according to a timetable defined by the quality system. Some nine months after the production date, the cheese wheels are examined with traditional techniques, namely tapping and needle-screw sampling, which help to determine their degree of uniformity and maturity. A second check level includes inspecting a sample of the batch by splitting it open and tasting the product directly. Lastly, the cheese wheels complying with the production requirements of the Grana Padano Consortium Regulations, are fire branded by the Consortium's inspectors. Check out the video to discover the rich history and delicate aging process of delicious Agriform Grana Padano Cheese! This video features the Restaurant Series and Vantage Series ranges from Bakers Pride! 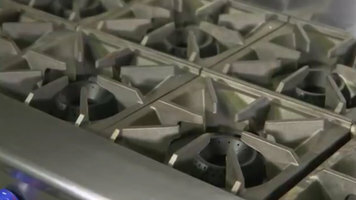 Check it out so that you can select the right gas range for your business. 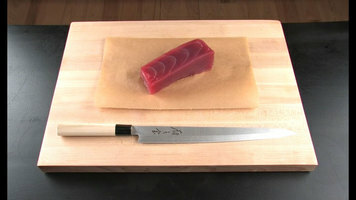 When handled properly, high quality tuna is healthy, flavorful, and beautiful. Tuna is both a simple protein to prepare and a rewarding fish to serve. In this video, Mercer describes how to prepare a perfectly seared tuna.